KAP Motor Group is proud to boast one of the largest independent, British Standards accredited, vehicle recovery and accident repair bodyshop centres in the South East. 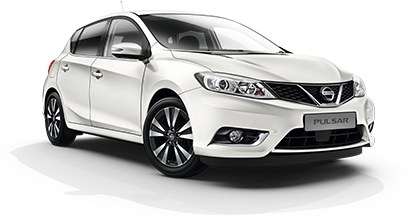 We are manufacturer approved for Nissan, Peugeot, Citroen and Ford, so you can be sure your vehicle will be repaired to an extremely high standard. 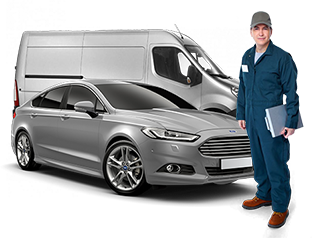 KAP Accident Recovery service operates 24 hours a day, 365 days a year, the vehicle transportation service is fast and efficient and operates on a local and national basis. All drivers are uniformed and carry identification. 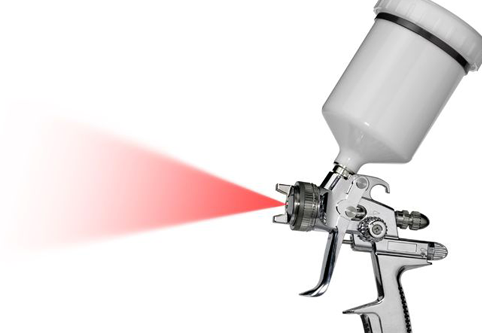 KAP specialise in paint and body shop vehicle accident repairs and are committed to providing customers with the highest quality repairs and customer service. So whether it’s your own or a company vehicle, KAP accident repairs are pleased to help with whatever make or model car you drive. Here at KAP we continue to offer very highly qualified staff and the latest Manufacturer approved tools and equipment, guaranteeing your car will be repaired to the most exacting standards of quality. We often get asked if we can replicate graphics or signage work for trade/commercial vehicles on damaged panels. We are happy to report that our in house graphics department can replicate every design possible, ultimately saving our customers money by avoiding replacing all graphics / signage. We understand that waiting for your vehicle to be repaired can be rather frustrating. That's why here at KAP we have a number of options to ensure that you are not stuck whilst we are working on it. From a customer chauffeur service to take you home/to town to a large fleet of courtesy cars available for you to use whilst yours is with us. So why not contact us for an estimate, which will be provided free of charge, at a very competitive rate!